The former MD and CEO of IL&FS, Ramesh Bawa was arrested on Saturday by the Serious Fraud Investigation Office (SFIO) in connection with the ongoing investigation against the company and its group entities. Bawa was taken into custody early today in New Delhi after the Supreme Court recently refused to grant him protection from the arrest. 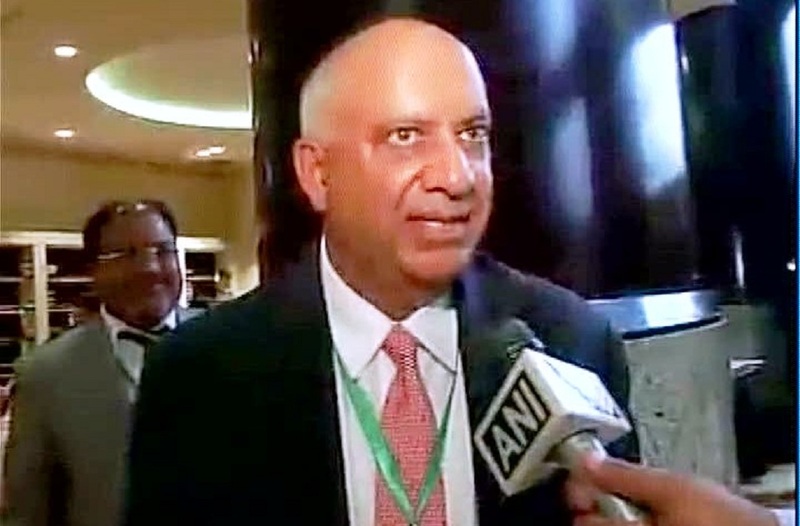 SFIO had also arrested Ex Chairman Hari Shankaran on April 1. Sankaran had been arrested on grounds of abusing his powers in the company through his fraudulent conduct and granting loans to entities that were not creditworthy or have been declared non-performing assets (NPAs) thereby causing deliberate loss to the company and its creditors. IL&FS Financial Services had borrowings of over Rs 17,000 crore from debt instruments and bank loans. Provident funds, pension funds, gratuity funds, mutual funds, public and private sector banks, are among those who have invested in these debt instruments. The Enforcement Directorate (ED) is investigating the alleged money laundering of Rs 2,364 crore from the books of IL&FS Financial Service Limited (IFIN), identified in a forensic audit performed by Grant Thornton.